With a wide range of images and designs to choose from, including favorite characters, adorable animals, fantasy images, landscapes, monuments, and more, we’ve got something for everyone. 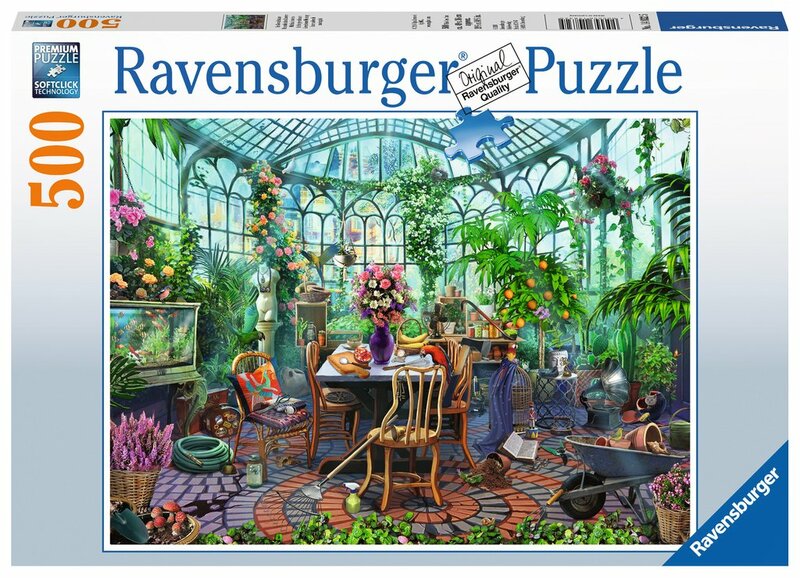 Assemble all 500 pieces to reveal the gorgeous gridlock of colorful tropical fish. 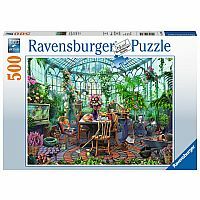 Among the most popular piece counts for the avid puzzler, Ravensburger’s 500 piece puzzles are designed to challenge and comfort by creating a difficult but more satisfying-than-frustrating experience.